FBI Special Agent William Parker knows what it’s like to lose the people you love. He’s convinced himself that his job is all he needs to be happy. But while he’s protecting Megan and Nora from a brutal terrorist group, his emotionless and solitary life is torn to shreds. 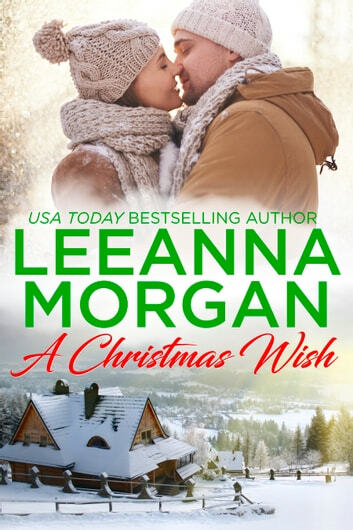 With Christmas fast approaching, can Megan and Nora convince him that it’s safe to love again…even if loving them is harder than letting them go? A Christmas Wish is the third book in the Sapphire Bay series and can easily be read as a standalone. Each of Leeanna's series are linked so you can find out what happens to your favorite characters in other books. For news of my latest releases, please visit leeannamorgan.com and sign up for my newsletter. Happy reading!